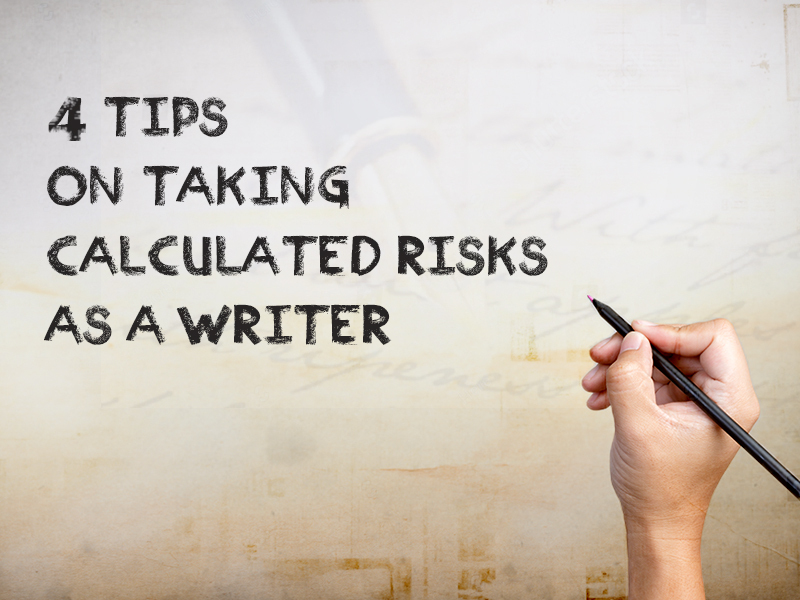 4 Great Tips on How to Take Risks as a Writer! To be a writer is to take risks. This is because there is really no way of knowing whether you will succeed or not. There are a multitude of books coming out of the woodwork every day. So if you want to make an impact with your readers, you will need to take some risks as a writer. But that does not mean that you should go through the process blindly. The trick to truly gaining success as a writer is to find the right balance between being careful and being too reckless. In short, you will need to make some calculated risks. Being a true writer means that you have the ability to write about anything. This is why you should never be afraid to tackle sensitive issues such as race, sexuality, eating disorders, etc. Just remember though that you will be walking on tricky and dangerous territory. And one careless phrase or unsupported fact could mean a lot of trouble for you. But it always pays to be able to write about sensitive subjects, especially recent ones because it makes your content more compelling. 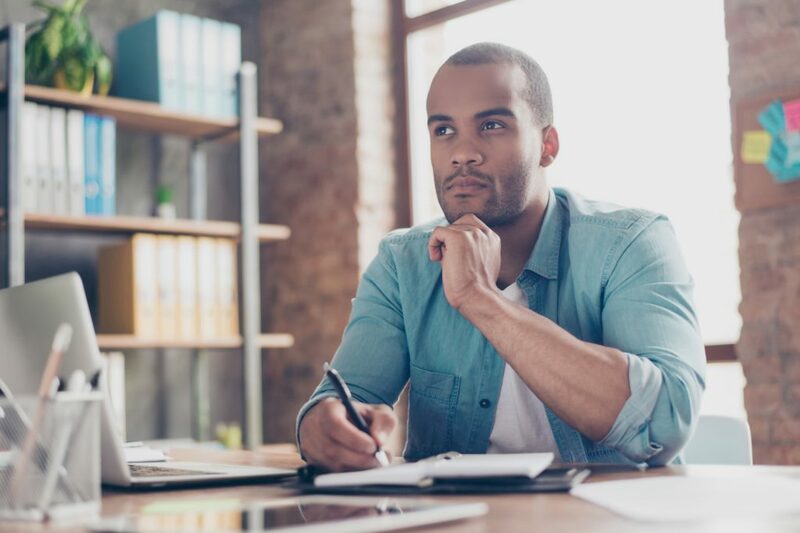 So before you even think of writing about sensitive subjects, it is important that you make sure all your statements have facts backing them, and that you tread carefully during the writing process. It always pays to be as courageous as possible if you are a writer. Truly, the great writers of the past did not gain their fame or fortune by being too timid and staying with what’s safe or conventional. 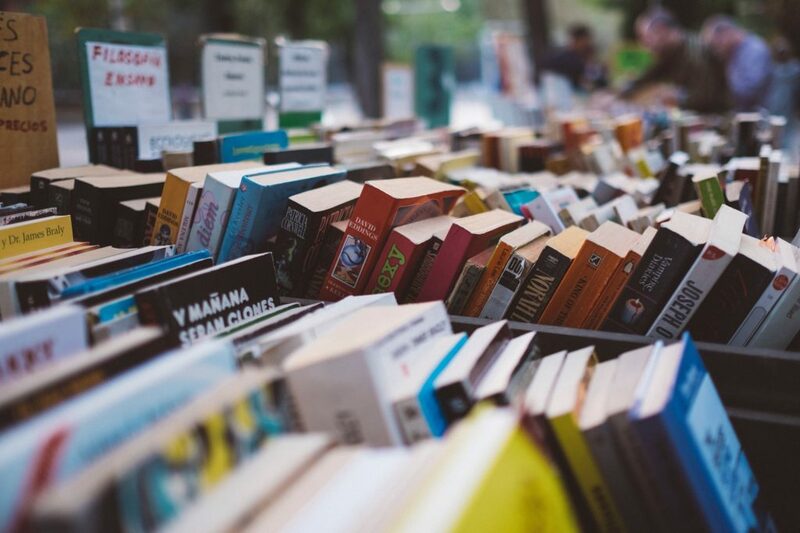 In truth, these authors gained their fame by forging ahead and breaking new ground on the writing scene. Related Reading: 10 Commonly Misused Words That You Should Look Out For! So it is imperative that you stay away from trends or clichés. Instead, you should try to take risks with your stories. Try to shake things up or make new and mind boggling concepts and perceptions that will totally intrigue your readers. Remember that the main reason people read books is that they want to be entertained, captivated, educated and surprised all at the same time. So if you are a writer, don’t veer away from the challenge. Meet it head on and create truly great work. If you are really serious about being a writer, then you should know that writing risks are a must. This is because you will never make an impact with readers if you don’t take any risks. One such creative risk is writing in multiple genres. It is risky, because genres are quite varied and you may spread yourself too thin. But this is only if you are thinking of writing a book. But if you just want to practice your writing skills it always pays to dabble in other genres every once in a while. This is because it allows you to experiment and expand your skills as a writer. Although it is ok to take risks as a writer every once in a while, at the end of the day it is your focus on your goal that will determine your success. So although it is a good thing that you are adventurous enough to take risks as a writer, you should also have the foresight to see if you are taking too many risks. 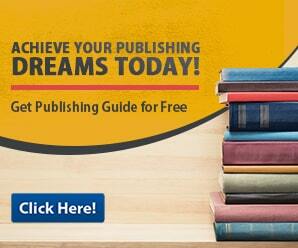 Related Reading: Highly Effective Self-publishing Tips For Children’s Book Writers! You should have the clarity of purpose to stay focused on your goal as a writer. Whether it is to write a book, perfect your writing skills, etc. It is all up to you. Just as long as you stay consistent in trying to reach your goal. In truth the most difficult part of writing is staying focused, no matter how boring or monotonous the writing process may get.